Renowned Tiny House expert and practitioner, Fred Schultz will trace the origins of tiny houses from their ancient roots, and give contemporary examples of people living successfully in their tiny houses. 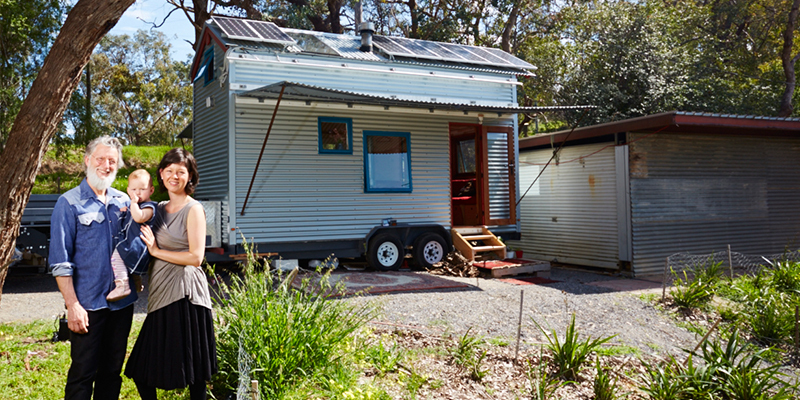 The talk will cover tiny house regulations and how modern urban society is embracing tiny house living for its sustainability and affordability. Bookings essential. You do not need to bring a ticket with you to this event. If you have accessibility questions or requirements, please contact Sarah Ernst, Library Development & Projects Officer, at Sarah.Ernst@yarracity.vic.gov.au or on 9205 5043.